At the 5th edition of the 2017 CEO Asia Conference yesterday, Influential Brands named 33 winners for being top influential brands in Asia. 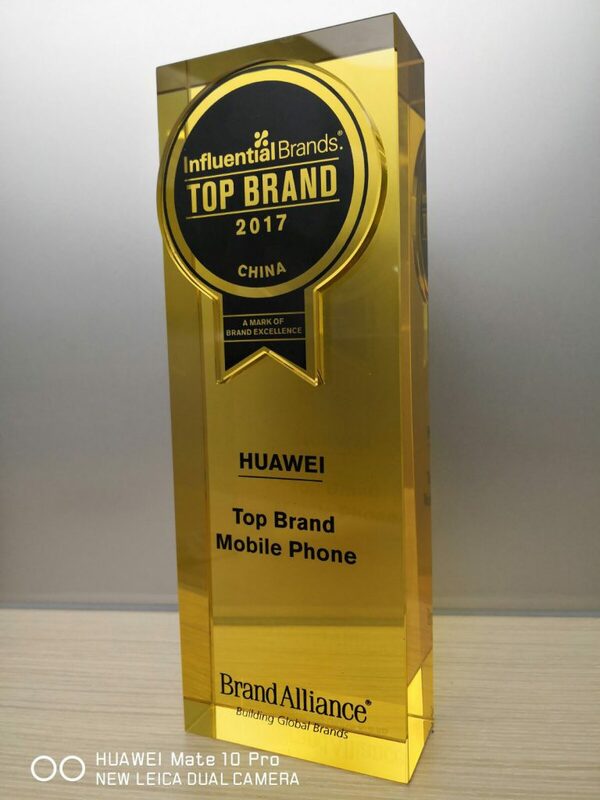 Chinese mobile manufacturer Huawei clinched the award in the mobile phone category, making it the Top Brand Mobile Phone in the region. This is following its latest mobile release, the flagship Huawei Mate 10, which was unveiled in Munich, Germany last month. According to Influential Brands, this award is a testament that the brand is enjoyed and loved by consumers in Asia. The selection criterion are backed by more than 5 years of consumer insights and surveys covering five Asian countries (China, Indonesia, Malaysia, Thailand and Singapore) and more than 5,000 participants. 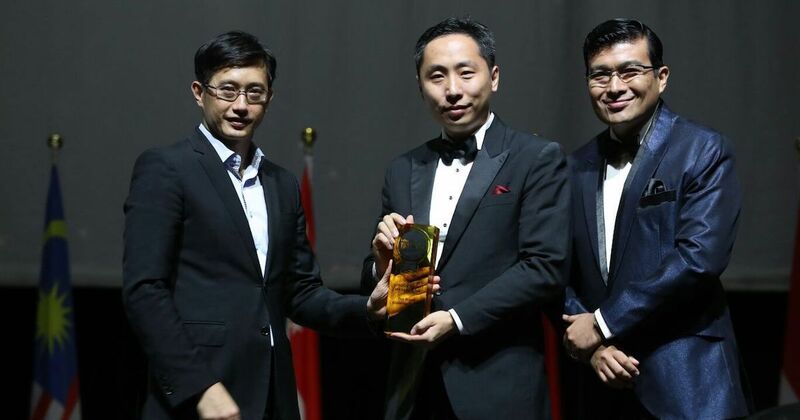 The conference culminated in the presentation of Asia’s most coveted “Top CEO of the Year”. It was awarded to six individuals, of which three are Singaporeans. The list of awardees include Mr Seah Kian Peng of NTUC Fairprice; Dato Colin Tan of Hatten Land Limited; Mr Chatri Sityodtong of ONE Championship; Mr Richard Tan of Success Resources Singapore Pte Ltd; Mr Kent Wong of Chow Tai Fook Jewellery Company Limited; and Sirivadhanabhakdi of Thai Beverage Public Company Limited. According to Jorge Rodriguez, Managing Director of Influential Brands, these 6 awardees are business leaders from Asia representing diverse sectors from the consumer industry. He added that they have demonstrated not only their capacity to lead their organisations, but also their ability to understand clearly what consumers expect from them. Other awards presented include “Outstanding Brands”, “Influential Artist of the Year”, and “Influential Woman of the Year”.